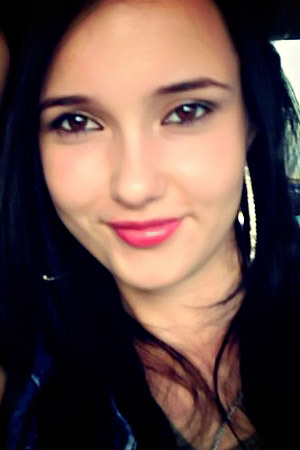 Meet Amazing Girl Anastasiya from Tokmak, Kyrgyzstan, 25 y.o. Such as me, impossible to forget. I will not let.